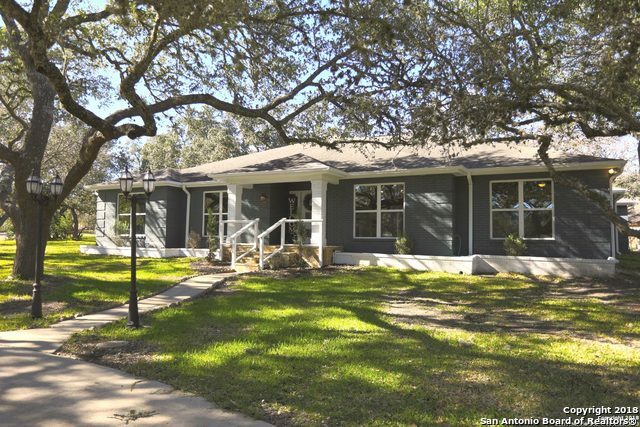 All COUNTRY BEND homes currently listed for sale in Boerne as of 04/20/2019 are shown below. You can change the search criteria at any time by pressing the 'Change Search' button below. "Awesome, very well maintained family home! 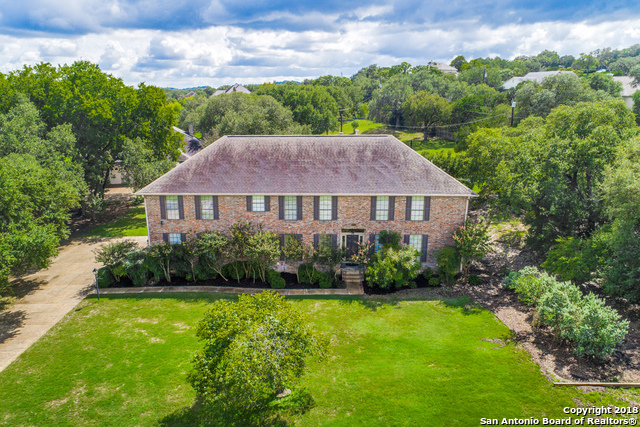 This large custom home is situated on a corner lot with beautiful oak trees and plenty of outdoor space! Master is down with 4 bedrooms upstairs. Be sure to find the hidden room behind bookcase. Both Refrigerators and watersoftner STAY!Also second floor has 1 Bed apartment with full kitchen, living room, large bedroom and bath. This apt has its own entrance off garage with chair lift. Great for inlaws or older kids. 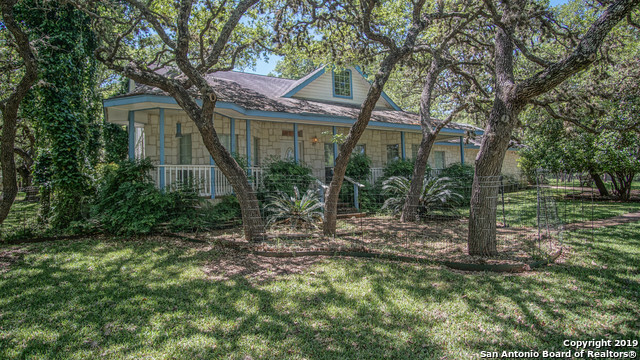 Enjoy the hill country with easy acc"
"This renovated home in Boerne ISD is the perfect escape! This home has been nick-named Gray Stone Manor for its elegant charm and its fabulous contemporary style! This corner lot features a circular driveway, a spacious back patio and stunning kitchen with lots of counter space- This is the home you've been waiting to host in! Don't miss these hardwood floors, custom cabinets and cozy fireplace. There's much more to love, come and see! Virtual tour: https://my.matterport.com/show/?m=6YkBpKJAR2w"
"Make this beautiful property your home! Nestled amongst huge oak trees on almost one acre this 3 bd 2 bath plus office home is ready for your family. Original owner kept this home in great condition. Spacious kitchen complete with double ovens and gas cooktop are perfect for entertaining. Enjoy your warm days out on the deck or the chilly nights in the florida room overlooking the backyard. Don't let this one slip away! Schedule a showing today." "The feel of country living minutes to city amenities! Awesome lot (approx .76 acre). Great backyard full of shade trees. Master has his and hers closets. Desirable area off the beaten path."